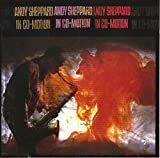 Electric Bass, Guitar – Sylvan Richardson Jr.
No ANDY SHEPPARDIN CO-MOTION reviews posted by specialists/experts yet. 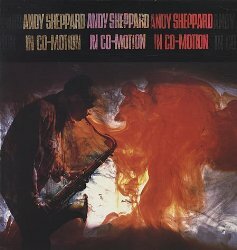 No ANDY SHEPPARD IN CO-MOTION reviews posted by members yet. No ANDY SHEPPARD ratings only posted yet.